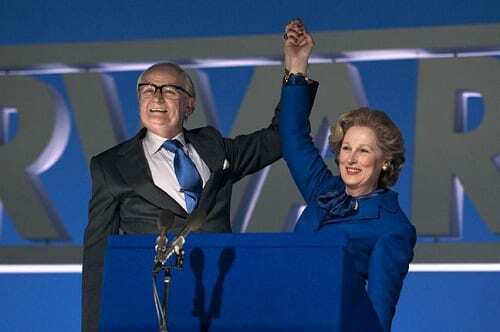 Meryl Streep and Jim Broadbent star in The Iron Lady. Will Streep win another Oscar for The Iron Lady? Oscar Watch: Can Meryl Streep Finally Win Another Best Actress Trophy?